Hey Book Blog Walkers! It is time to make a commitment for April 2014. Whether you are just joining us, need to get back on the wagon, or just going to keep up your progress for Jan, now is the time to stand up and say “I’m in! I’m committed to getting up and getting moving!” Remember that at the end of April I will be drawing one person from every one participating for a book of your choice up to $10 from either Amazon or Book Depository. Hope to see you in April! 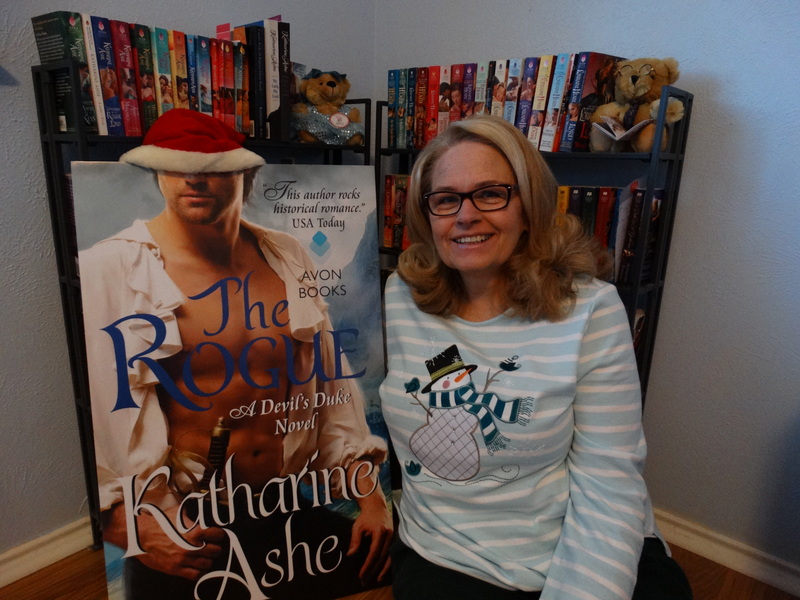 Winner for Participation in March was Kathy from My Nook, Books and More! Go over and say hi! Also Kathy pick a book of your choice up to $10 as your prize. CONGRATS and way to get moving! I’m shedding for the wedding so this is such an awesome challenge! I know I feel better when I get out and move and I actually enjoy trail running with my dogs but too often I bury myself in obligations & work instead of making time for the things I enjoy. So this is my inspiration to get out there and get moving. Not to mention my poor dog has been turning into a log over the winter. I’m in for April! Adding some rest days and calorie counting. Yea! Congrats Kathy!! That is awesome! I am committing to another month. 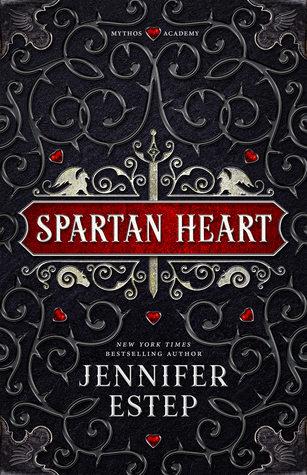 I’ve just updated my #bookblogwalker post, complete with my April Goals. I am a little nervous – but it wouldn’t be a challenge if I didn’t try to push myself out of my comfort zone! Go April Go! I think it is the best month to step it up because the weather (in theory)! YEAH for new shoes. I am going to have to spring for some new walkers as mine are getting some wear and tear. Maybe that will be my “gift” to myself if I meet goal this month! This is so motivating to have others making exercise a priority, I am back in. Congrats to Kathy. My leg and back are doing better today so this post was just want I needed. ((( Hugs ))) I am sorry about the leg/back issues but so motivated by you pushing to get walking. That is just awesome! I really need to do a better job keeping track. On sunny days my kids and I have been walking about two miles a day. Unfortunately we are in for another wet week so that means we are cooped up. We have been able to go a lot during the winter and I shouldn’t complain. I hope April will clear up and bring some drier weather so we can get back out there! I’m back and am so glad that you are continuing to spearhead this!!! I just love our group – it’s like having our very own set of cheerleaders! WOOT WOOT! I love our group too 🙂 Everyday I look at people’s updates and squee!